This program has been created specifically for the conference. All activities require a minimum of participants, if we don’t obtain it, the organization will contact with the attendants and offer other options and/or reimbursement.Tickets deadline on May 28th, changes will be informed after this date. 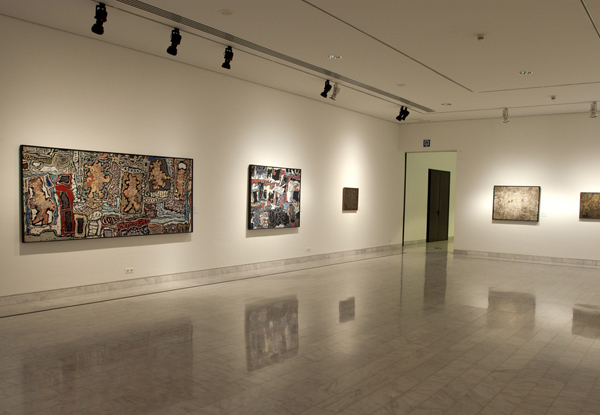 The Picasso museum is a key reference for understanding the formative years of Pablo Picasso. The genius of the young artist is revealed through the 4,251 works that make up the permanent collection. Furthermore, the Picasso museum, opened in 1963, also reveals his deep relationship with Barcelona: an intimate, solid relationship that was shaped in his adolescence and youth, and continued until his death. After the visit we will take a walk in the Gothic Quarter, discovering some curiosities of the local life and its rich history. 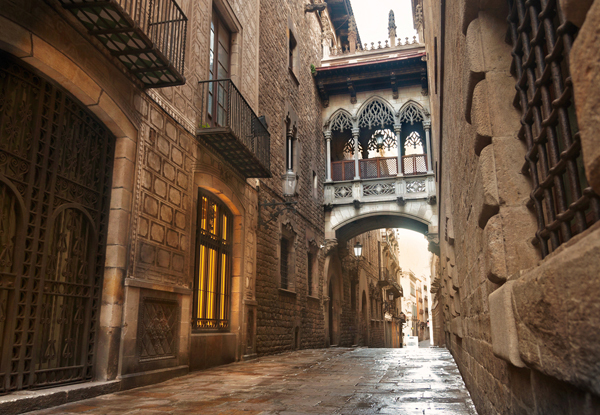 The Gothic quarter is a charming district that has narrow medieval alleys filled with trendy bars, pubs and Catalan restaurants. 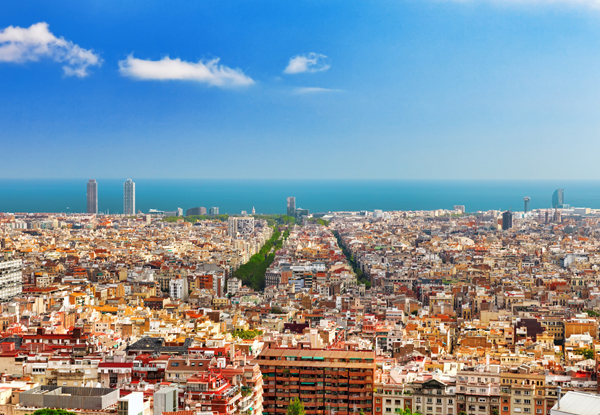 Remains of the Roman city, artisans sell leather and precious stones products in the vicinity of the Barcelona Cathedral and flower and food stalls fill the busy Rambla. In Plaza del Pi, named after the adjoining Gothic church, an art market is installed every weekend. The oldest part of the city full of stories, don’t miss it! After an hour trip we will start the day with a visit to the Montserrat Monastery, for many visitors the highlight of their visit. 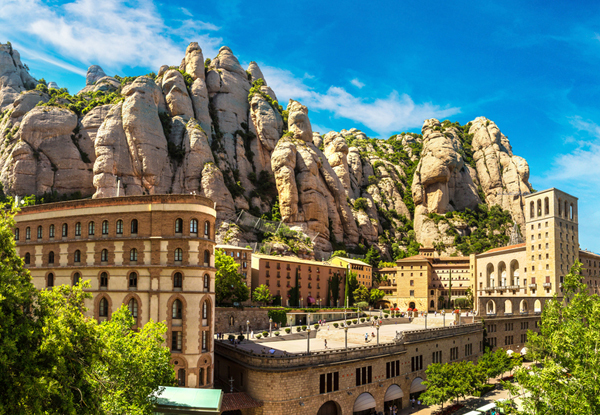 Montserrat is a spectacularly beautiful Benedictine monk mountain retreat about one hour North West from Barcelona. Not only is Montserrat Monastery of significant religious importance but the natural beauty surrounding the monastery is simply breath taking. After the visit we will have lunch at a traditional restaurant in a beautiful location. In the afternoon we will go on, after a bus ride, to the beautiful Codorniu winery that was commissioned by Manuel Raventós, who inherited the Can Codorníu estate in 1885. He employed one of the leading architects of the time, Josep Puig i Cadalfach (who is today considered one of the “modernist” geniuses, along with Gaudi) to design the new winery in Sant Sadurní d’Anoia. Building took from 1985 to 1915, and the result was a stunning, unique structure. 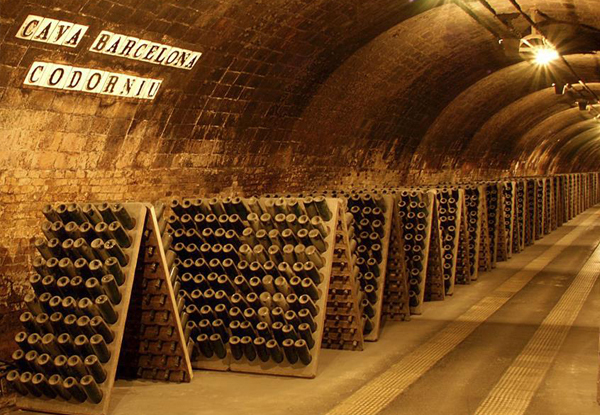 We will finish the visit with a cava tasting. The tour includes bus, English speaking guide, lunch and winery visit & tasting. 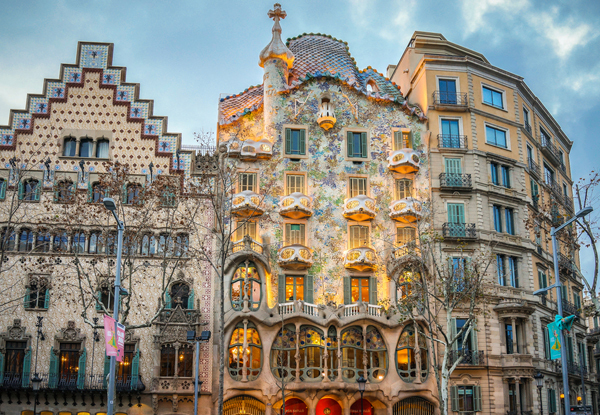 This tour offers a general view of the city, including the places of main interest that one should not miss in Barcelona: Modernist buildings in Passeig de Gràcia, such as Gaudí’s Casa Milà and Casa Batlló; the most known Gaudí work, La Sagrada Familia (outside visit); the Gothic Quarter with the Cathedral and Picasso Museum; a view of La Rambla from Plaza Cataluña, and, of course, a splendid panoramic view over the whole city from Montjuïc hill.